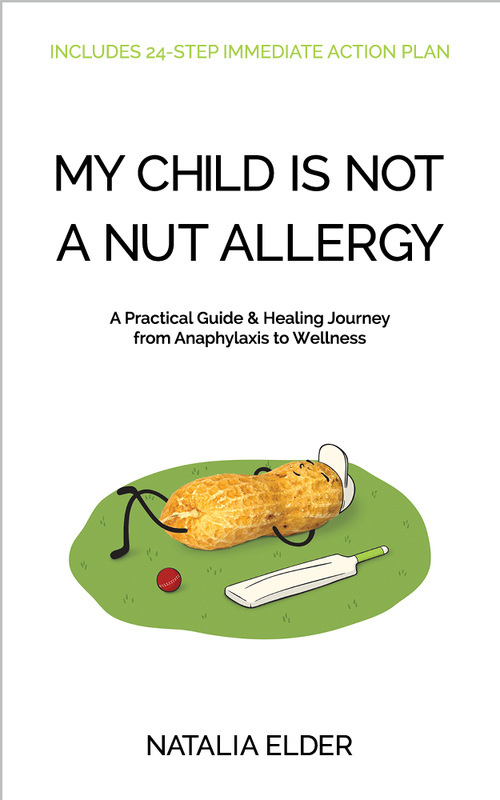 This page provides relevant and up-to-date information that everyone in the community can benefit from knowing about life-threatening allergies. 1. Remain calm and lie the person down if they are unable to do it themselves. 2. Locate their Adrenaline Auto-Injector Pen and administer it as per the instructions into the thigh of the person. (N.B. Small children may need to be restrained to prevent the child from moving as the Auto-Injector could misfire or miss its target altogether.) Note the time the injection was given. 5. Reassure and stay with the person until the Paramedics arrive. 1. Remain calm and reassure the person. 2. Lie the person down if they are unable to do it themselves. 3. Place an insulated ice-pack on the person's throat to reduce swelling of the Epiglottis (the valve at the top of the windpipe which prevents food entering the lungs). 5. Stroke the person's arms and hum to keep them calm until Paramedics arrive. 6. Place them in the Recovery Position if their tongue swells or they have slurred speech.